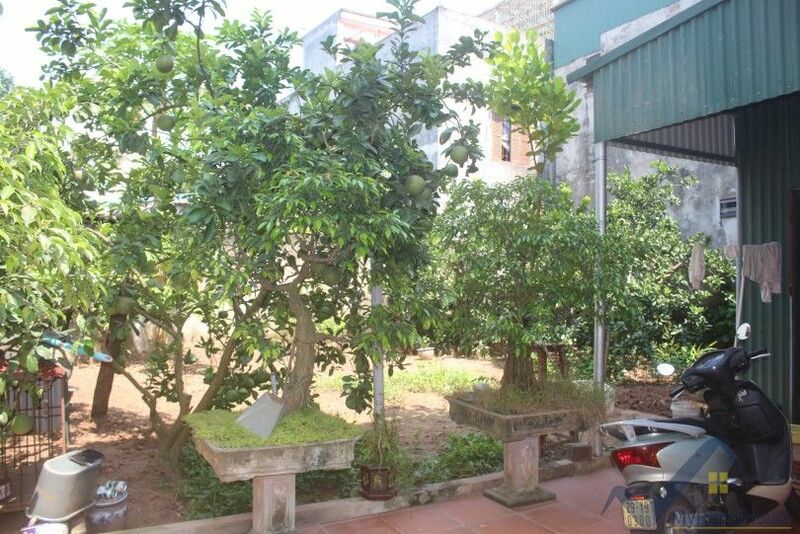 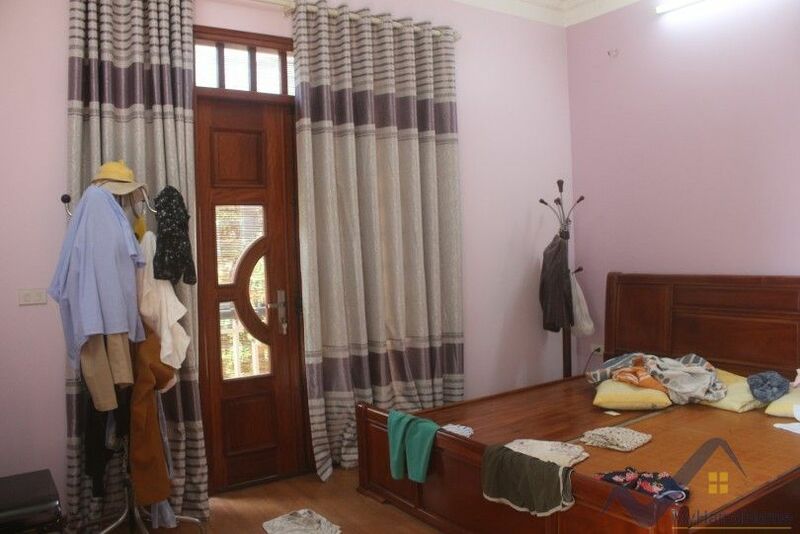 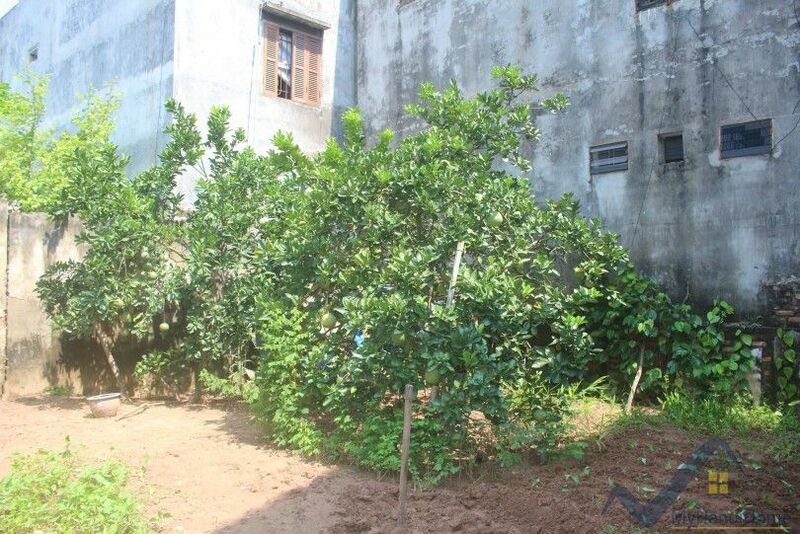 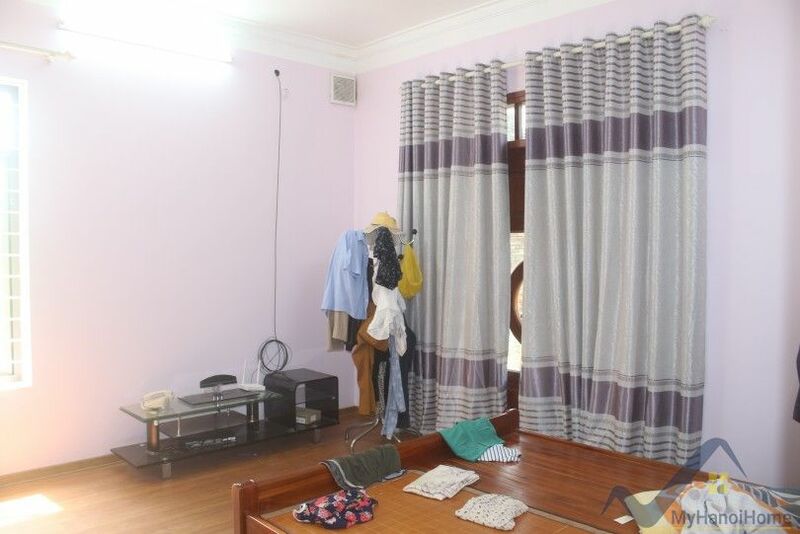 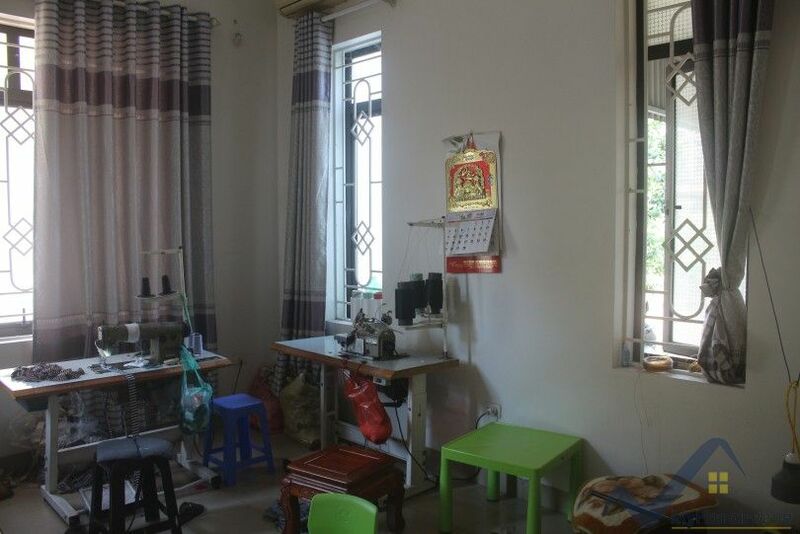 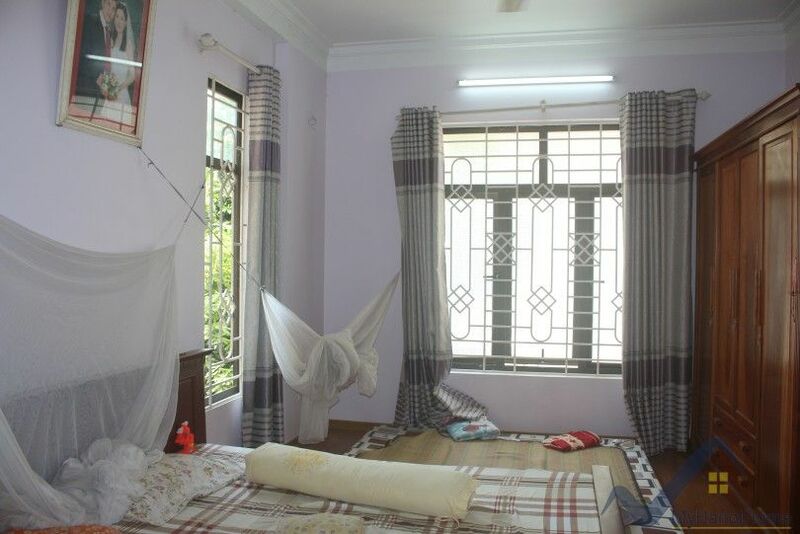 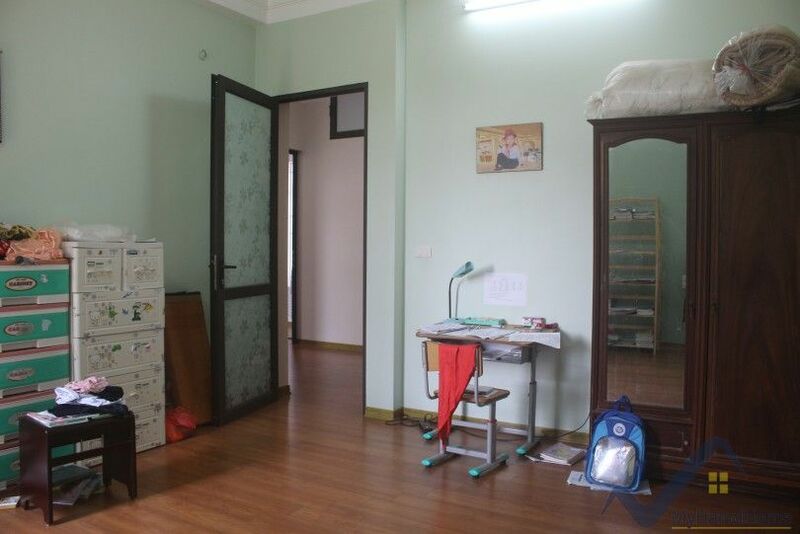 The house has a large garden located on Ngoc Thuy street in Long Bien district, near International French school. 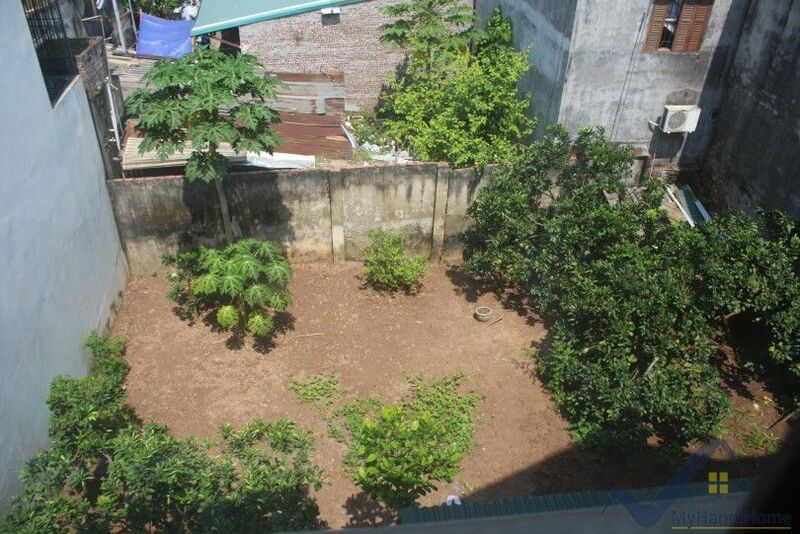 This property comprised of 5 bedrooms, 3 bathrooms and offers 300 sq m of land size with totally 270m2 of living space. 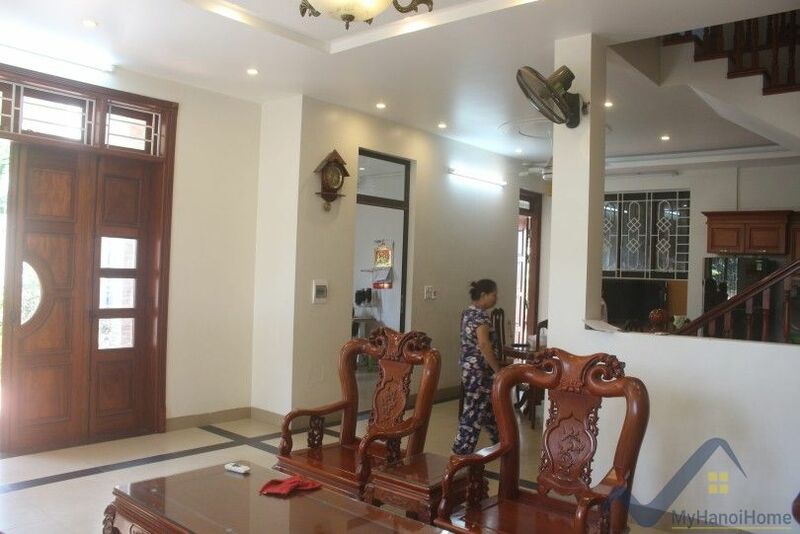 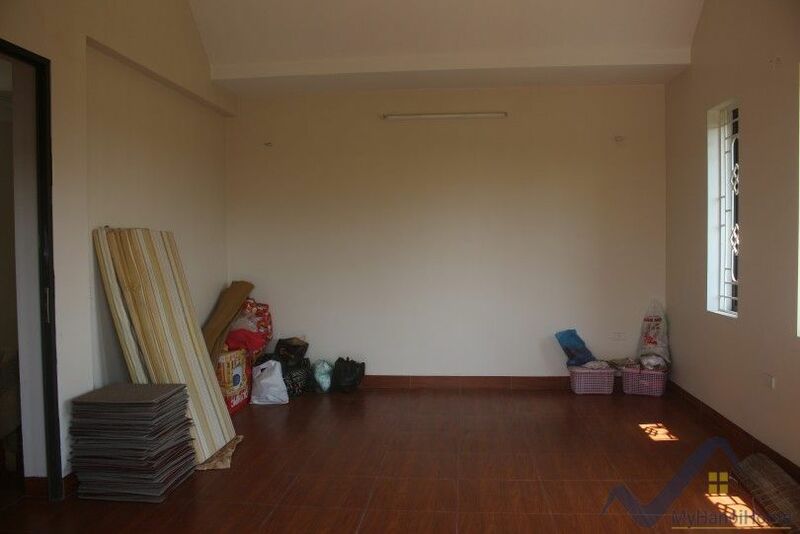 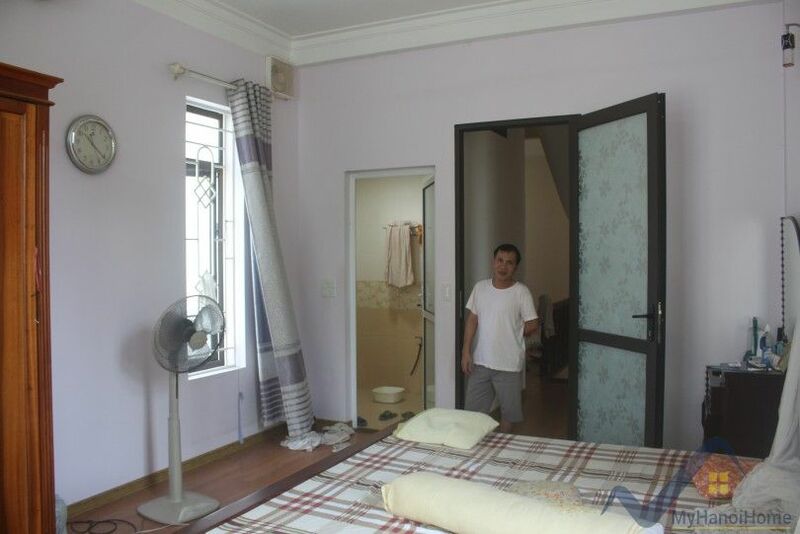 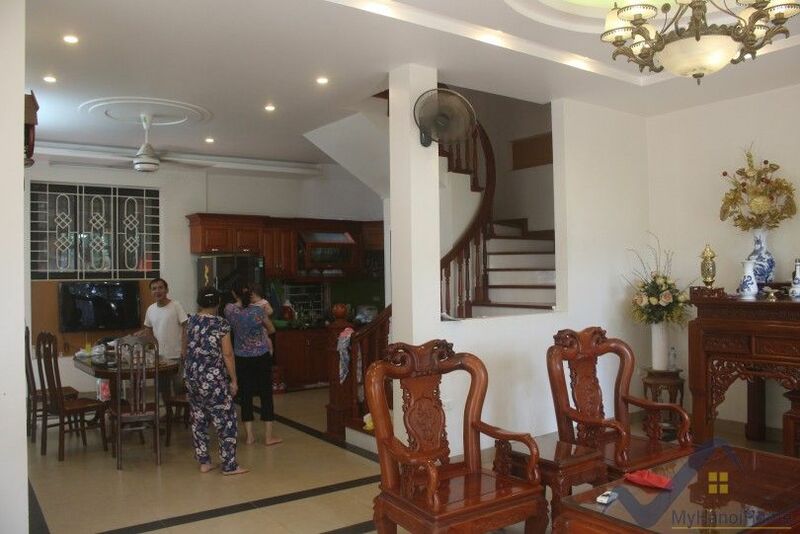 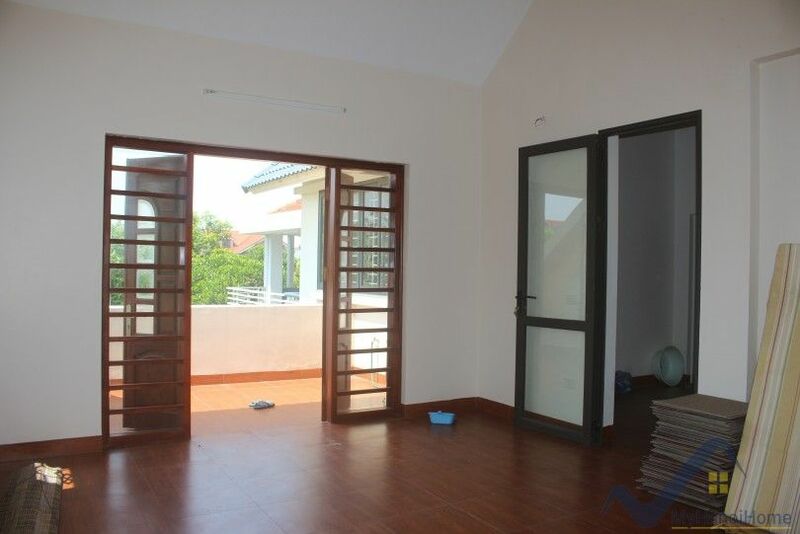 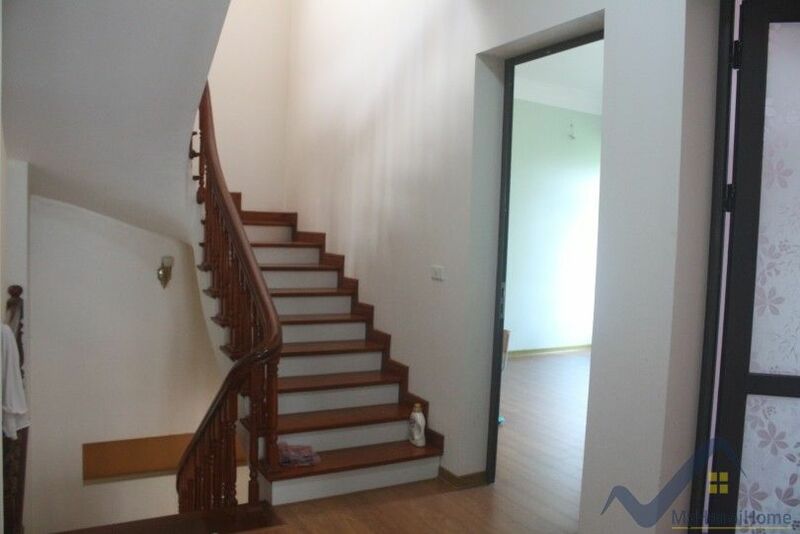 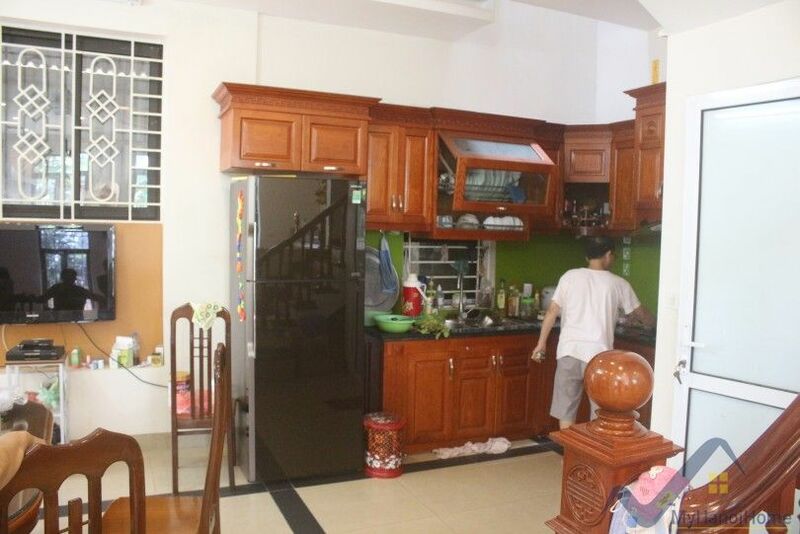 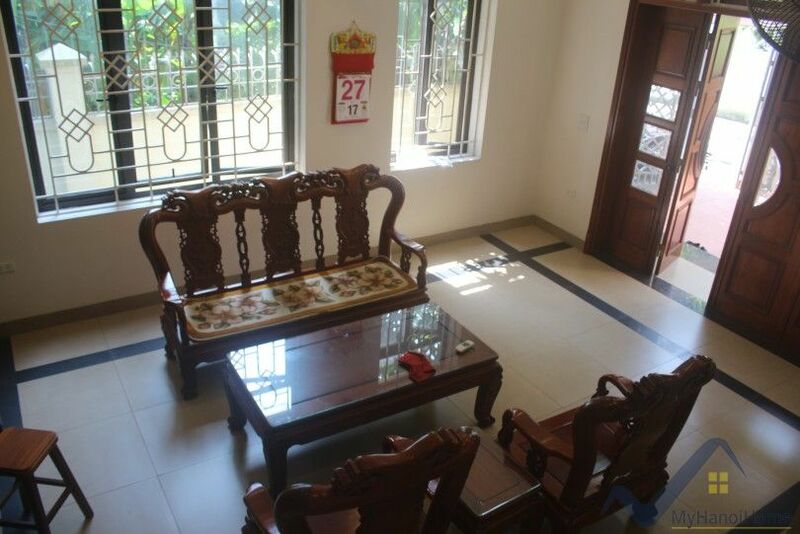 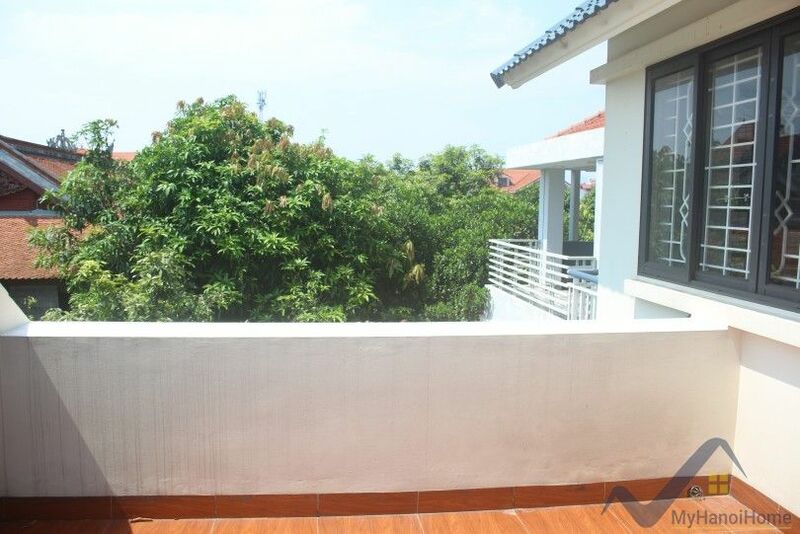 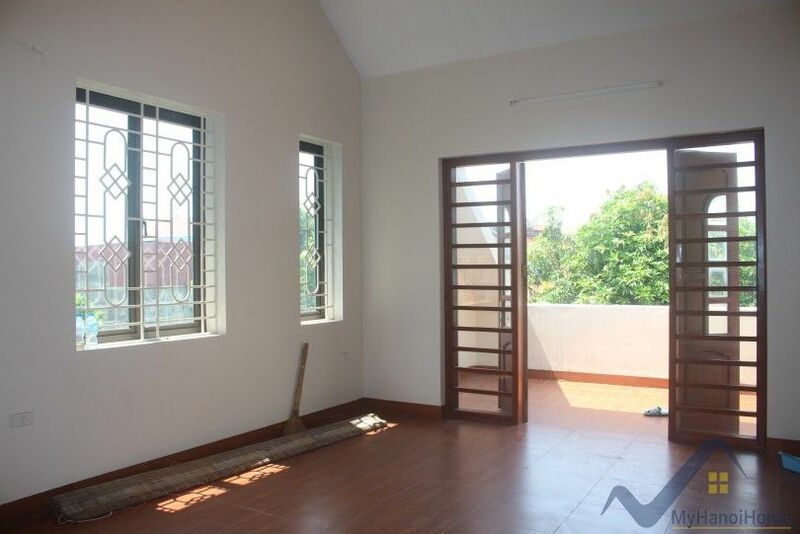 This house in Long Bien district is within 5 mins drive to Mipec Riverside tower, close to local Ngoc Thuy market. 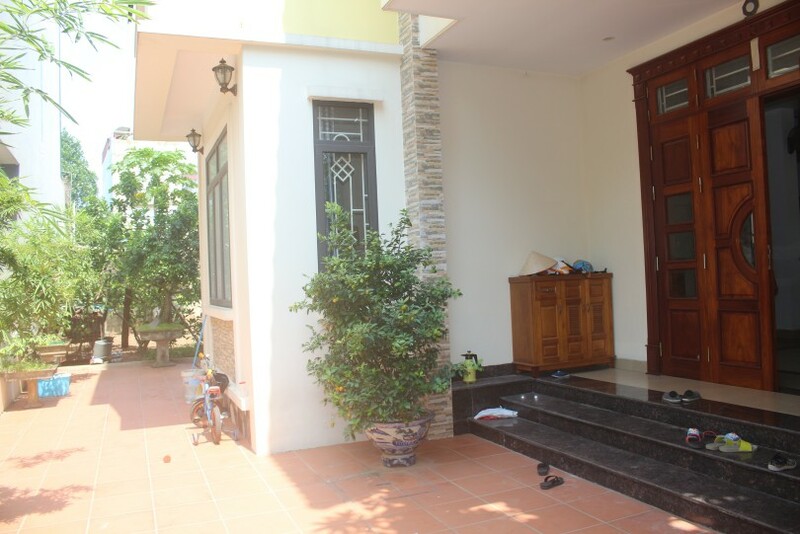 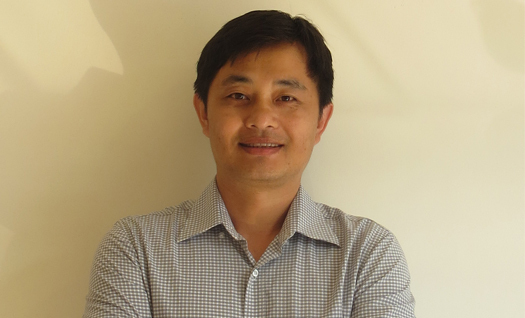 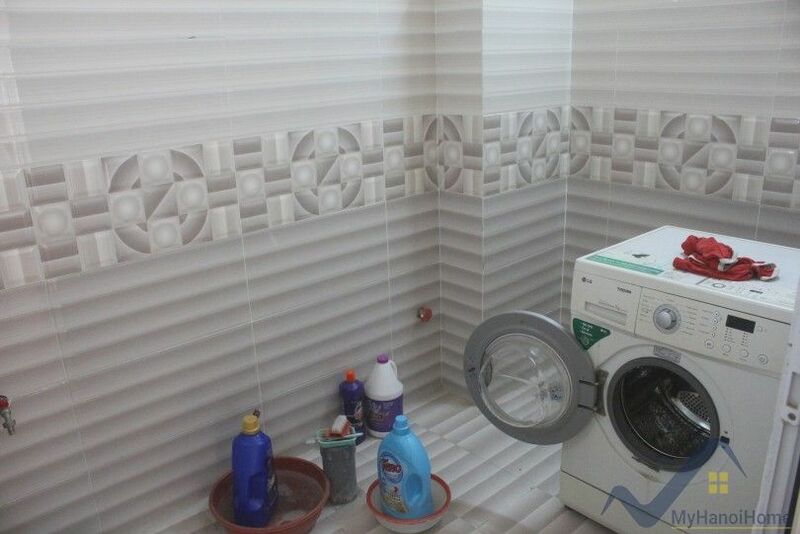 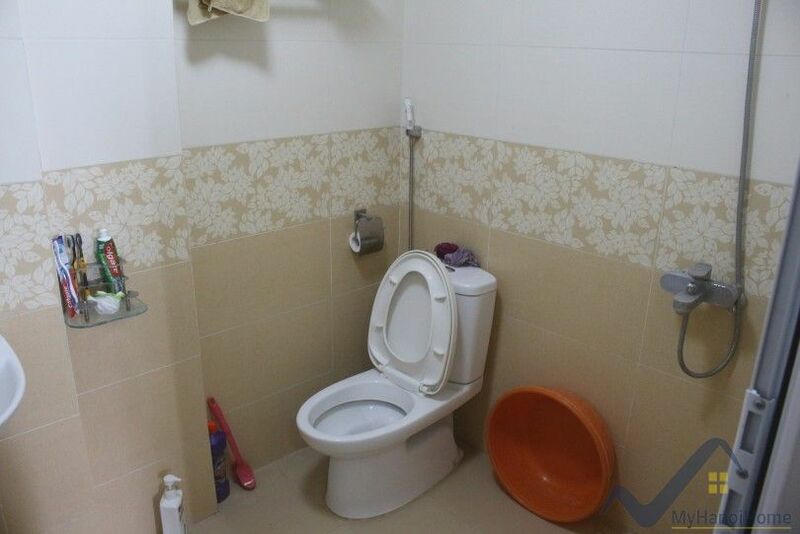 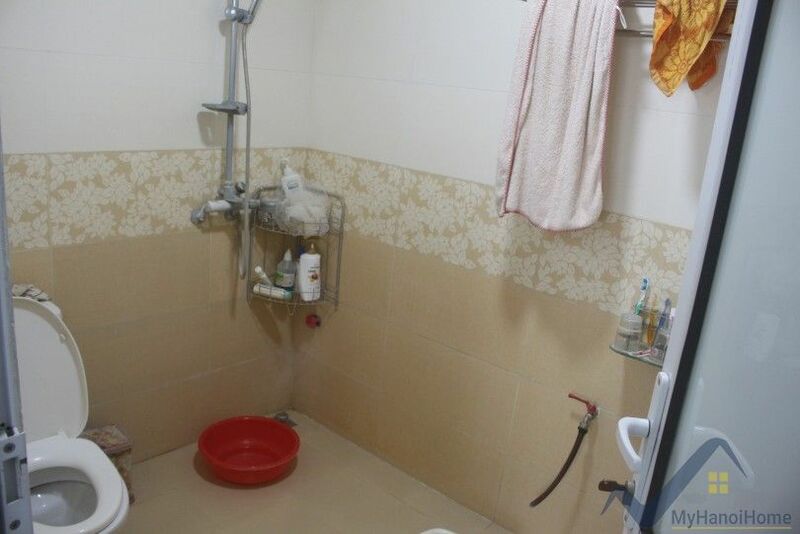 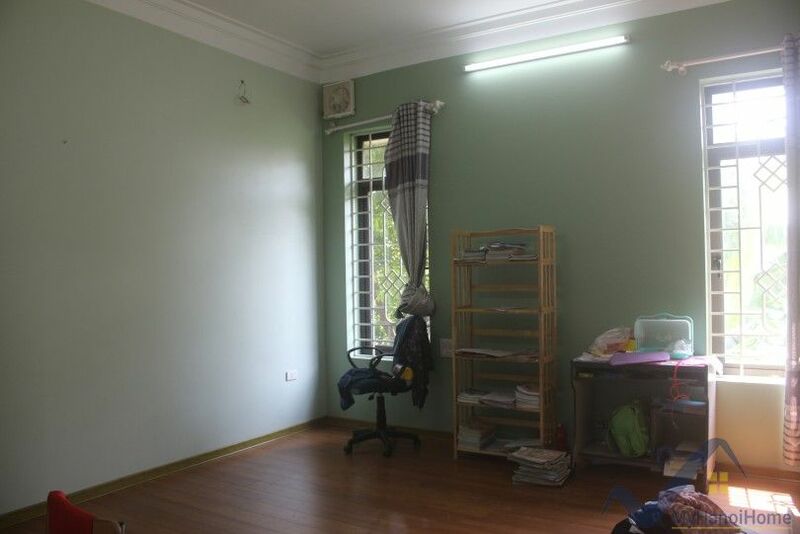 Contact us for more houses in Long Bien district.